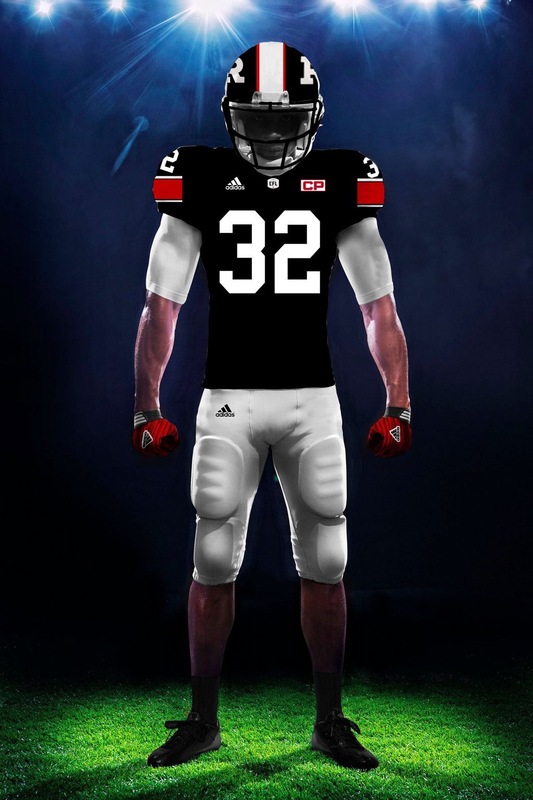 On Thursday (or Jersday, as it turns out), the CFL and its nine teams revealed their new Adidas-designed uniforms to the world. 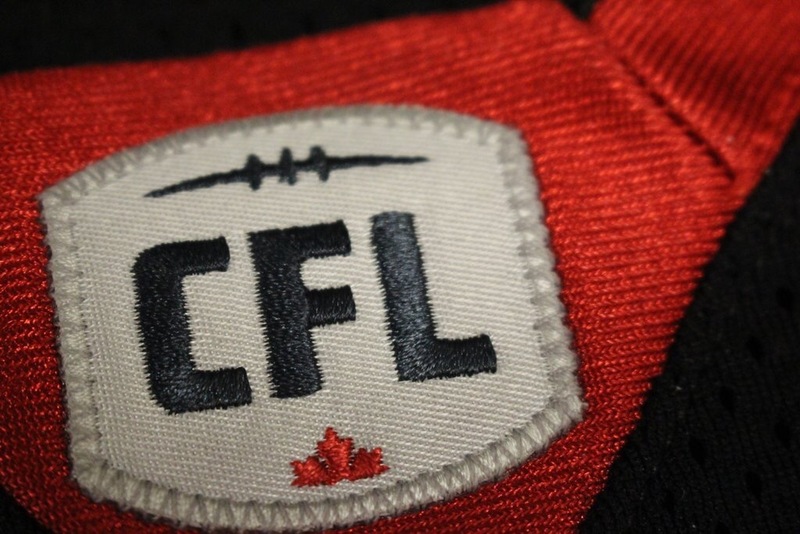 In Ottawa, we heard tidbits of information over the last month about some of the new features, but today was the day for fans to finally see what their team will be wearing in 2016. 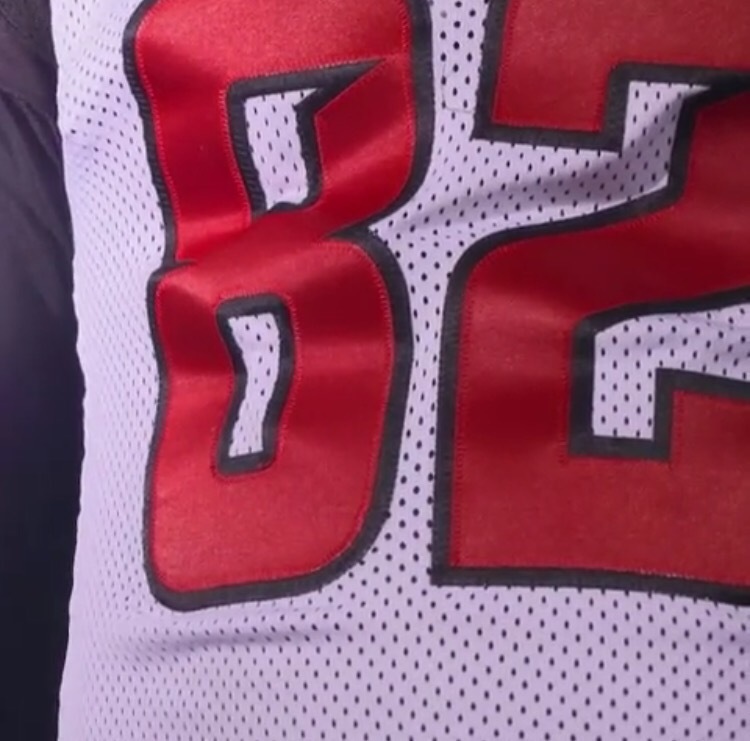 Before we look at the new uniforms, let’s take a last look at the teasers, shall we? 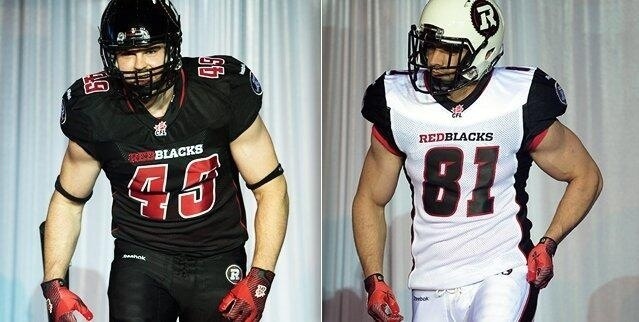 And now, the Redblacks new uniforms, with thoughts from @DefendTheR and fellow jersey geek @NevillCarney. 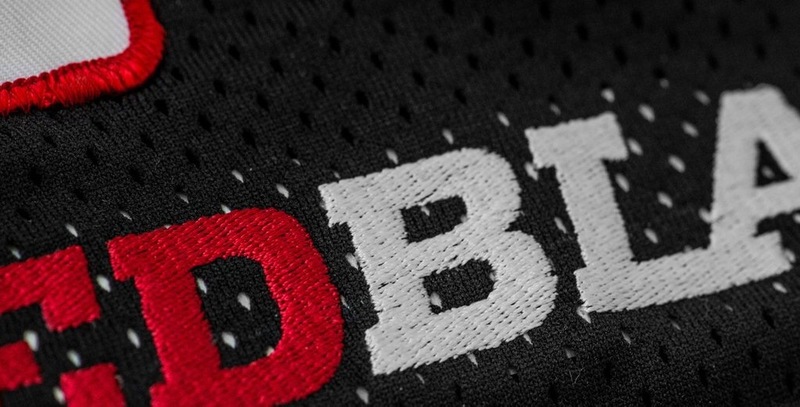 @DefendTheR: The addition of red to the home uniform was a must and nicely executed. Was hoping to see some striping on the shoulders, but not to be. @NevillCarney: RED! 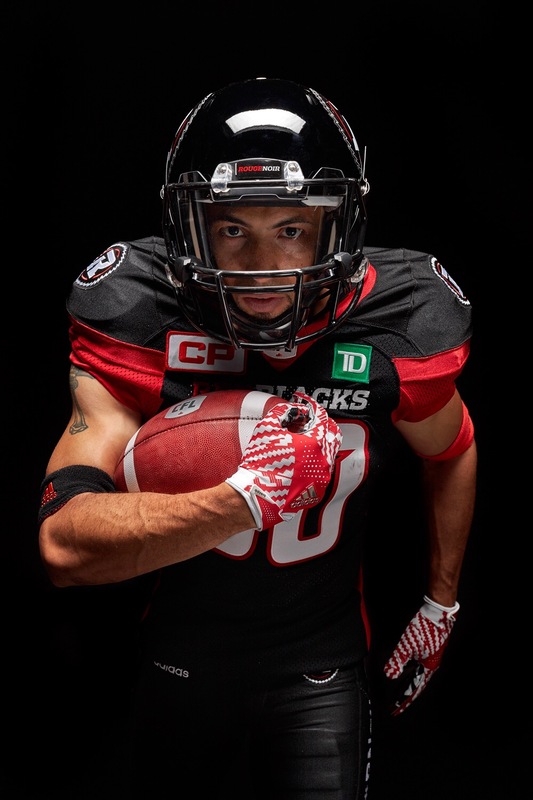 If there was one single complaint I had when Ottawa unveiled their uniforms in their inaugural season in 2014, it was that a team named the REDblacks hardly had any red! I love the red compression stockings and the way they seemingly connect with the pants. 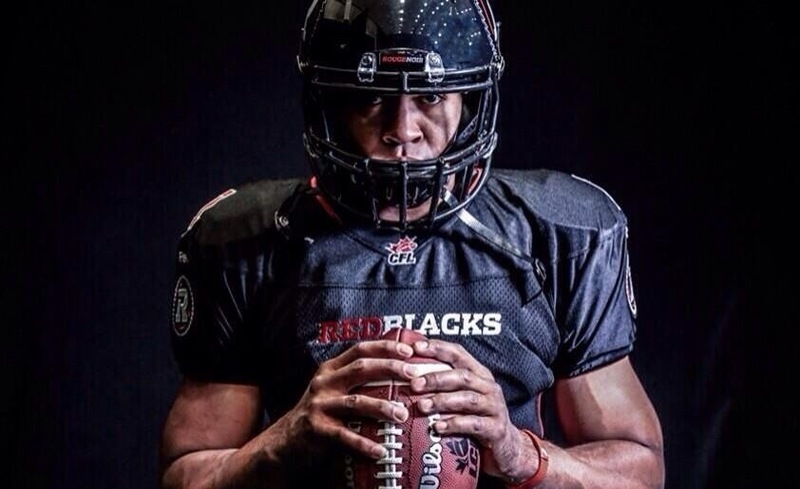 @DefendTheR: The larger REDBLACKS wordmark on the home jersey is sharp, filling up a non-personalized jersey a tiny bit better. The move to white numbers was a no-brainer. The old ones were simply too dark. 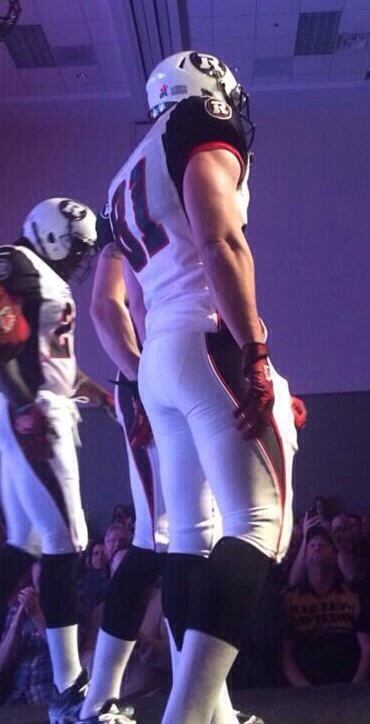 That being said, I still think white numbers with no outline would look just a bit better. 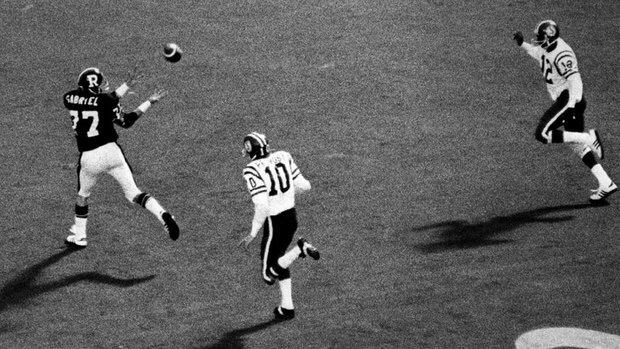 @NevillCarney: Numbers improve legibility as they are no longer italicized and are now white on the black jersey, answering broadcasters’ prayers for better contrast. They also keep the axe notch in the font, so bonus points there. 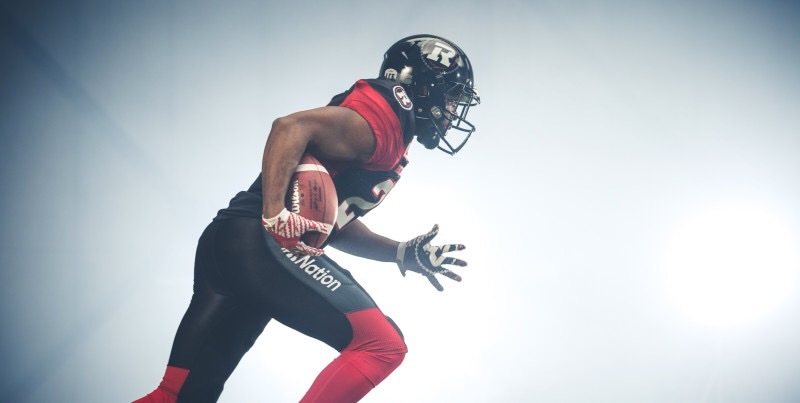 As for REDBLACKS on the front of the black home jersey, given the large francophone population in the city, it seems to give preferential treatment to the English version of the name rather than the “Rouge et Noir” translation. 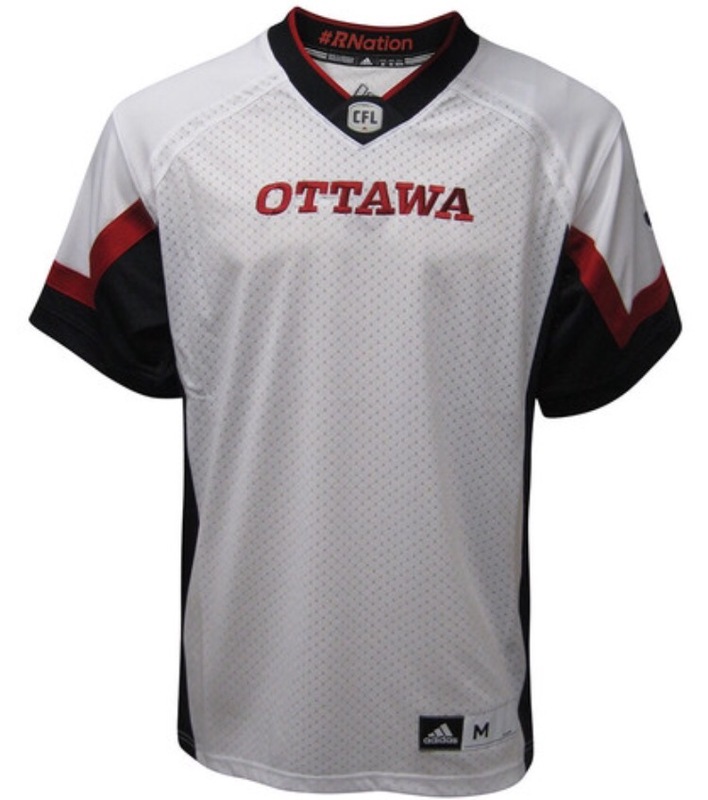 The best way to please both sides is to have it read “Ottawa”, similar to the new white road jersey. 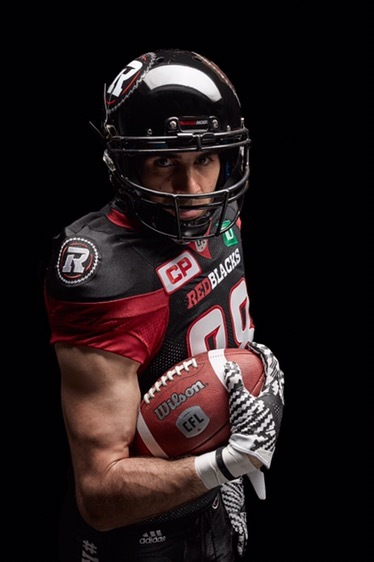 @DefendTheR: It’s great to see the OTTAWA wordmark on the road uniform (especially since it won’t be on the pants). 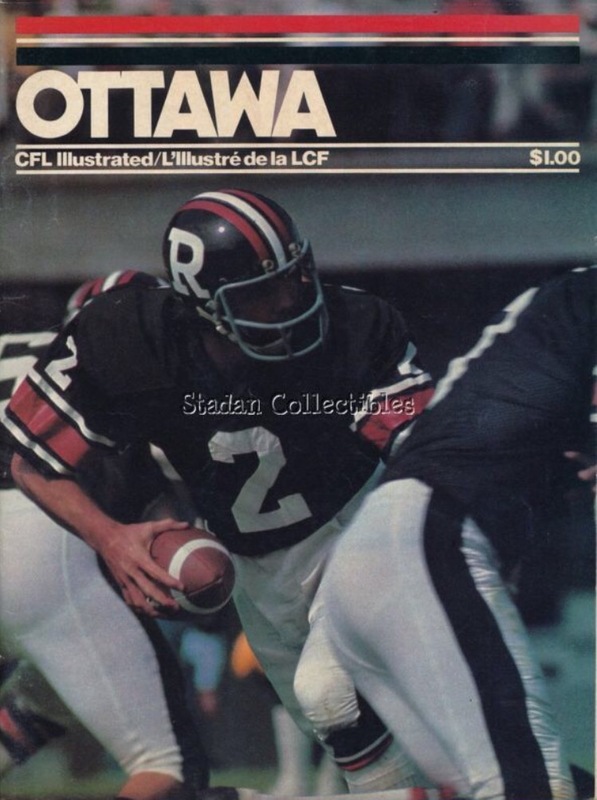 Also, the use of red numbers provide quite a different look, one somewhat resembling the glory days, in fact. Again, a single-colour number probably makes this look just a touch better, but it’s a good look. 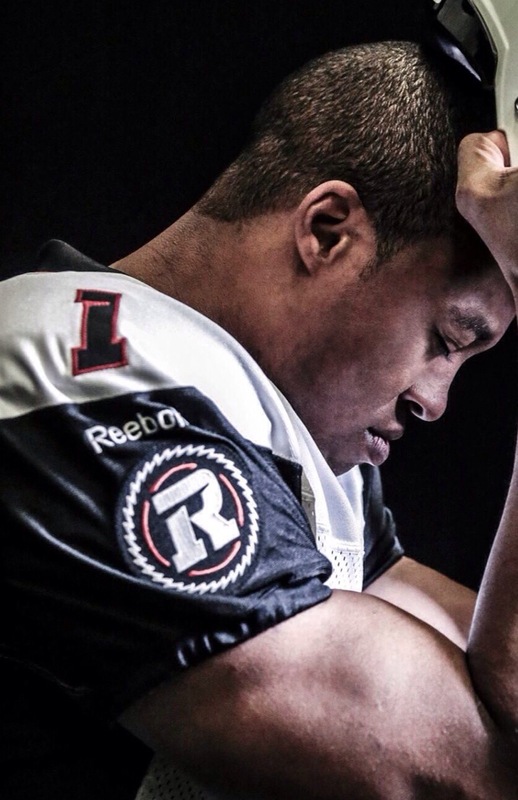 @NevillCarney: I wasn’t overwhelmed with the new CFL logo when it was first revealed during Grey Cup week last season, but on the jerseys, on the red collar, it looks really sharp. 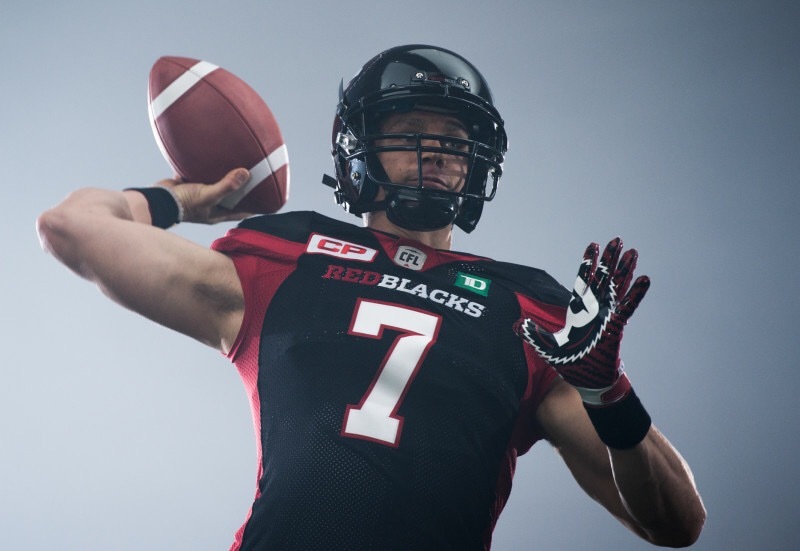 @DefendTheR: I’m not a huge fan of #RNation on the pants, frankly. And not for any of the silly reasons being spewed on social media, but because there isn’t enough ‘Ottawa’ on the uniform. In fact, on the home set, there’s none. That being said, how can you not like the fact the team is giving a shoutout to the fanbase? Pretty cool gesture. 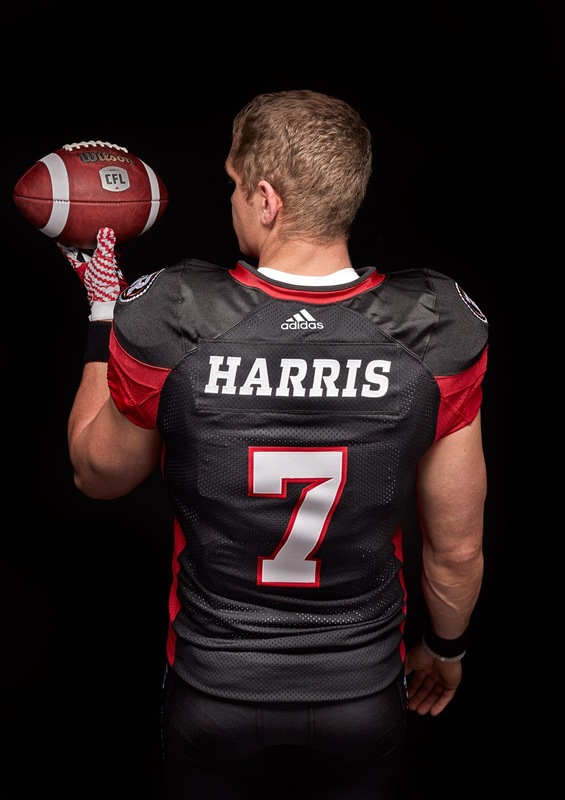 @NevillCarney: I’m on the fence with #RNation on the pants, but I like how it was captured on the inside collar. I also like that the team recognizes its incredibly strong fanbase and social media supporters. 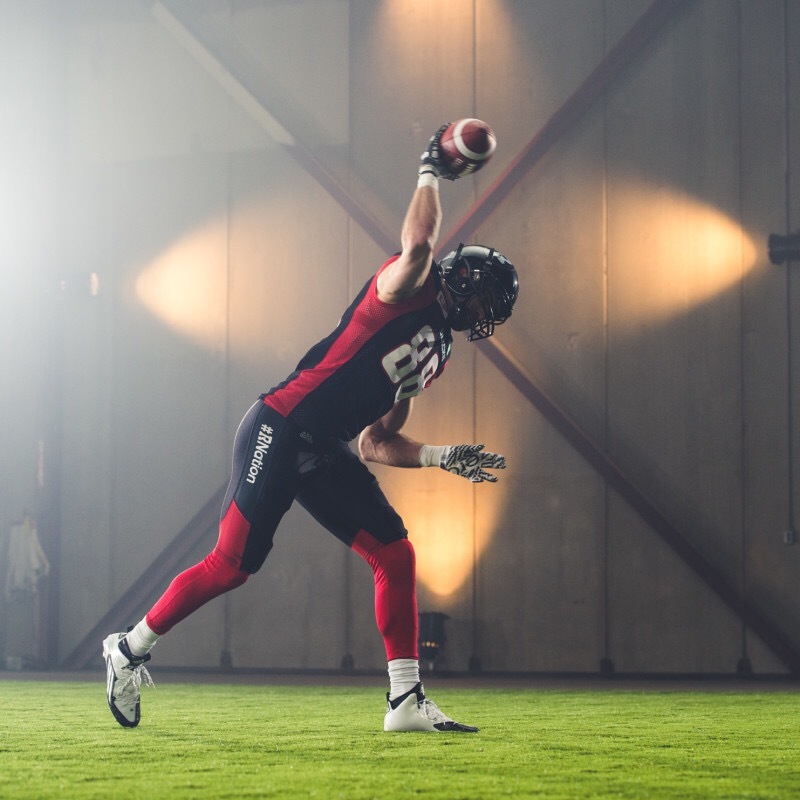 @DefendTheR: The Redblacks confirmed the team will continue to use their white helmets on the road, which I am happy about. However, I wonder if adding a red stripe down the middle might help balance out the entire look? (UPDATE: they won’t be). 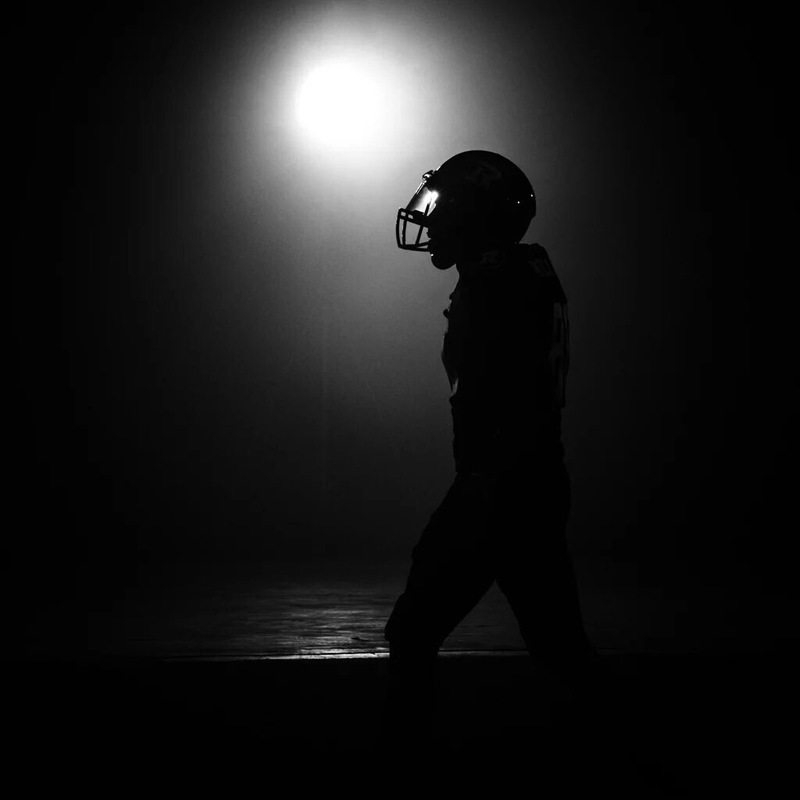 @NevillCarney: Still no red on the helmets. 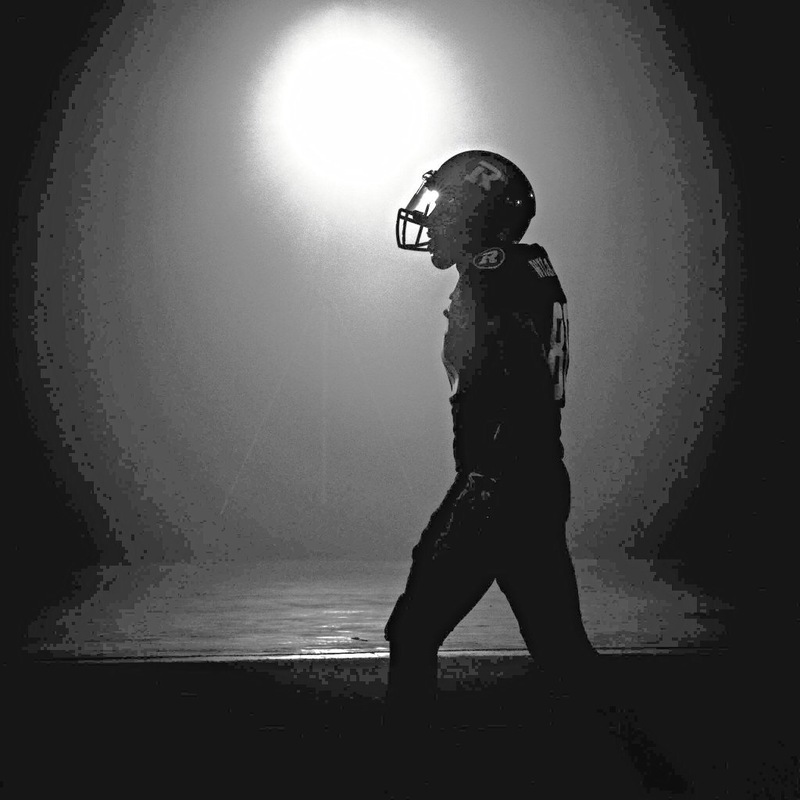 Essentially, if you remove the logos from the black helmet, we have the exact same one as our nemesis in Hamilton! A red facemask and/or stripe down the helmet like the old Rough Riders would fix that. @DefendTheR: Solid uniform upgrades. No question both sets needed more red and the home uniforms needed to be brightened up. The uniforms are definitely a more modern look, which is fine, although I would eventually like to see more traditional elements incorporated. 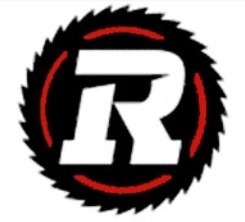 @NevillCarney: Ottawa’s new look is very similar to Calgary’s and Saskatchewan’s in the sense that it is a paint-by-numbers/cookie-cutter look. What do I mean by that? Look at each of the aforementioned teams and take note: do they have shoulder numbers? No. 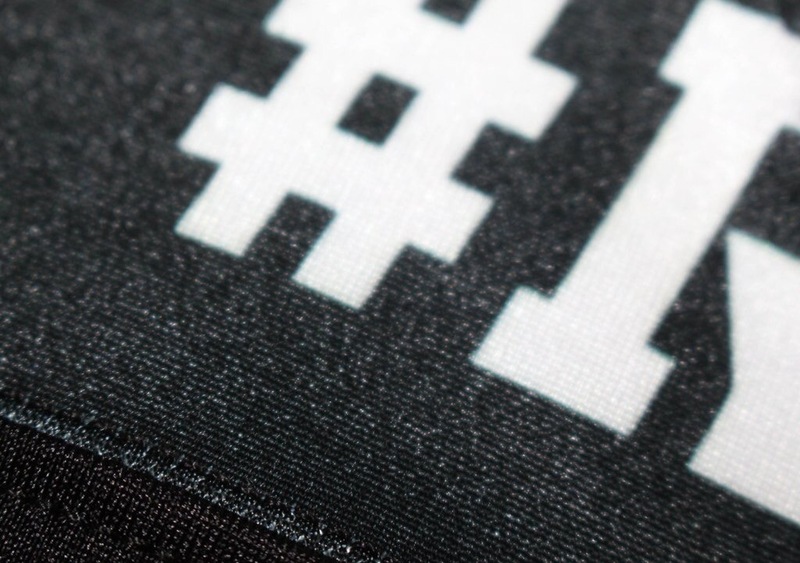 (This is a staple for football jerseys! Bring those back!) Do they have coloured patches along the sides and arms in the exact same spots? Yes. 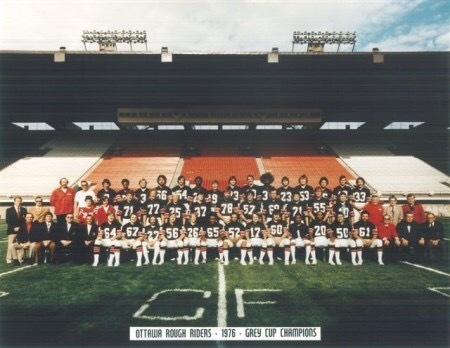 @DefendTheR: The ‘ROUGEetNOIR’ wordmark is once again relegated to essentially an afterthought, used only on the front of the helmet. If the team is serious about this name as part of the overall brand, they need to start using it! And if not, might as well just abandon it altogether. @NevillCarney: Overall, it’s an improvement over what Ottawa wore for the past 2 seasons, but still misses the mark in my opinion: 7/10. 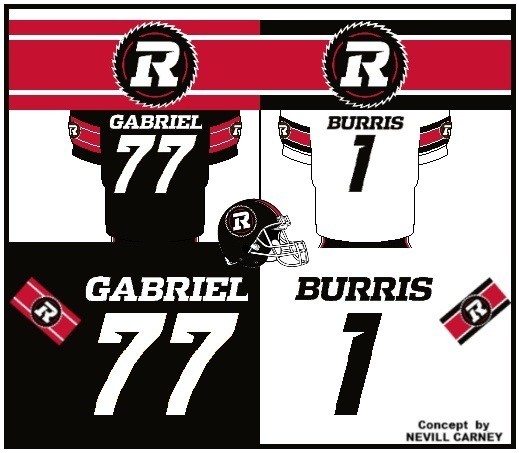 Much like how superfan Jacob Barrette worked with the NHL’s Senators to design a heritage uniform that quickly became a top seller, I would suggest a similar interaction for the RedBlacks and their fans to really nail it for the inevitable next set of jerseys in the near future. 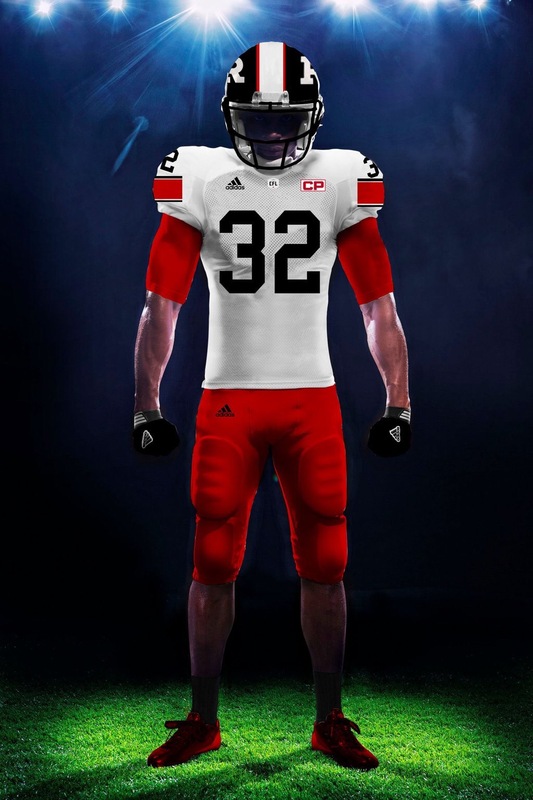 We are so close to being the best-dressed team in the CFL, we just need a few tweaks to get there. 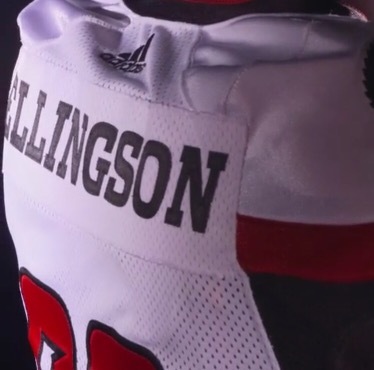 If this is indeed the number template they’re going with, it certainly points to a non-traditional jersey style. Not necessarily a bad thing. Certainly an ambitious choice. High risk, high reward, I suppose.